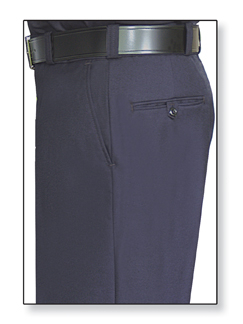 Flying Cross 100% Cotton Trouser NFPA Compliant- Navy Blue | 100353, FLYING CROSS, Flying Cross 100% Cotton Trouser NFPA Compliant- Navy Blue | McDonald Uniforms, Inc. FLYING CROSS UTILIZES THE LATEST TECHNOLOGY INCLUDING SOFTWARE DESIGNED FOR PATTERN & CUTTING PRECISION AND THAT TRANSLATES INTO CONSISTENTLY DEPENDABLE FIT FOR CUSTOMERS. 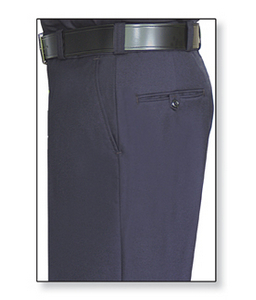 THE 100% COTTON TROUSERS FEATURE QUARTER TOP POCKETS & 3/4" WIDE BELT LOOPS.